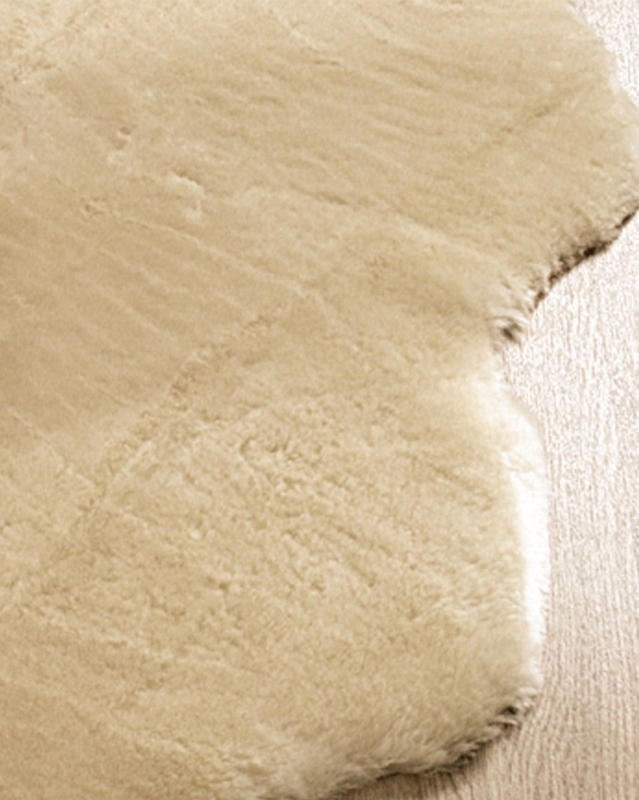 Warming in Winter, cooling in Summer and deliciously soft, our sheepskin infant fleece adds comfort to cots, prams and play mats. The short-pile is shorn to baby-safe length and is even machine washable. 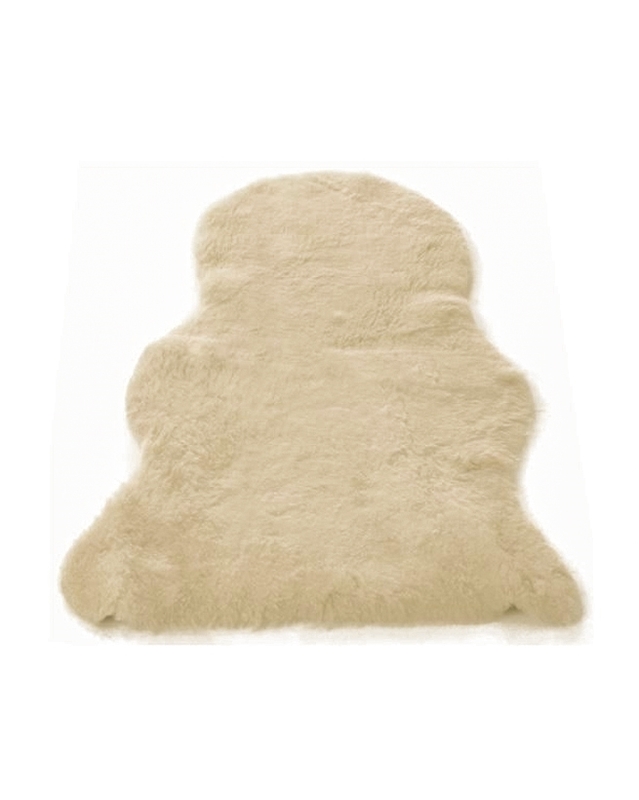 Soft on sensitive skin, sheepskin rugs are used by mothers around the world for everything from play mats to pram liners. Please check on the latest SIDs advice for your own peace of mind. Could a sheepskin rug protect babies against asthma and other allergies in later life? Read the Daily Mail’s interesting article. Bought for a very ill friend and she is absolutely delighted . This baby fleece is simply the best! Wonderful fleece. Bought for a present for a newborn. Mum was really delighted. Such a lovely soft feel to this fleece and perfect for babies to play on, keeping out any chill from floors. All natural material too.